We MyTopFace Experts love to be daring, but of course we also love to be in tune with the latest beauty trends, especially skincare products. There are so many products out there that claim to give excellent results, so our Experts decided to test out Skin Care Time Machine to see what sets them apart from the rest. Excessively dry skin is no stranger to most of us, and if you don’t take great care of your skin now, it will age faster than desired. After a shower is the best time to act on your skin as it is vulnerable. Just 1 to 2 times a week, feed your skin with their Peeling Face Mask. Benefit from the organic aloe vera, sesame oil, shea butter, and more. 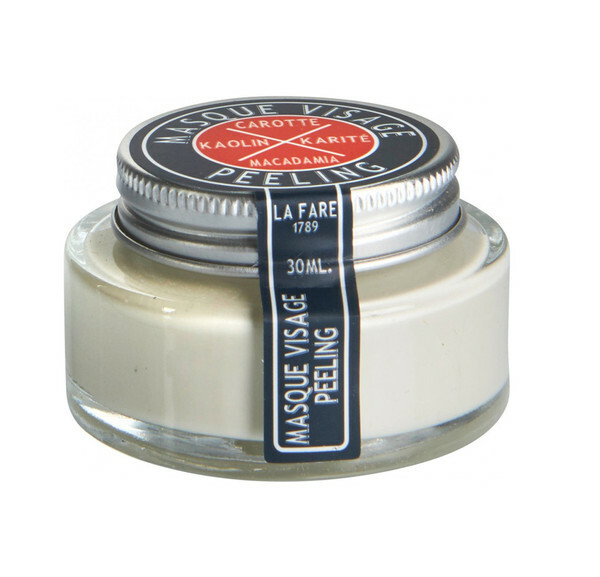 The key benefit to this Mask is that it magically nourishes and hydrates your skin. 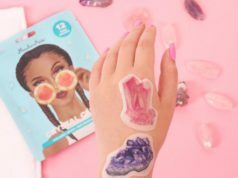 If you want to glow, this product can do just that for you, like it did us. Our Experts raving about one Skin Care Time Machine product isn’t enough, so this second one is the Soothing Moisturizing Mist, and we are in love! This super amazing skin care product is one that actually works! 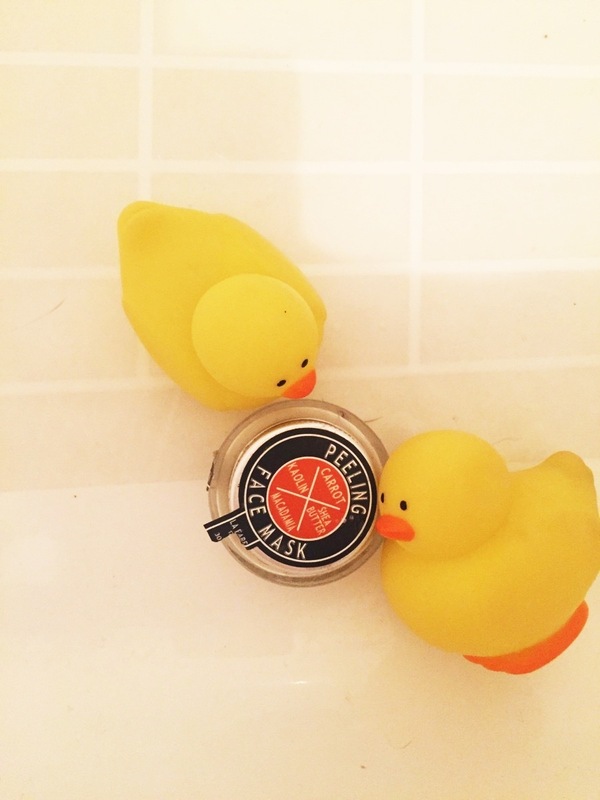 In our busy day­ to­ day lives we often put aside the finer things, like taking care of skin. This Soothing Moisturizing Mist will make you want to set the time aside, making it more than just a simple pleasure. The Mist creates the feeling of relaxation and being pampered. Our time is too valuable to not be enjoying what makes you feel great! The Mist energizes the first layer of your biggest organ, which is your skin. The moisturizing and antioxidant ingredients regulate and protect your skin, leaving it soothed and softened. Make love to your skin, and your skin will love you for it! One common mistake that people often make is worrying about your skin during the day, when in all actuality, worrying about it at night is just as important. Our Experts take our favorite products seriously, and we would not be sharing this one with you if we didn’t absolutely love it! 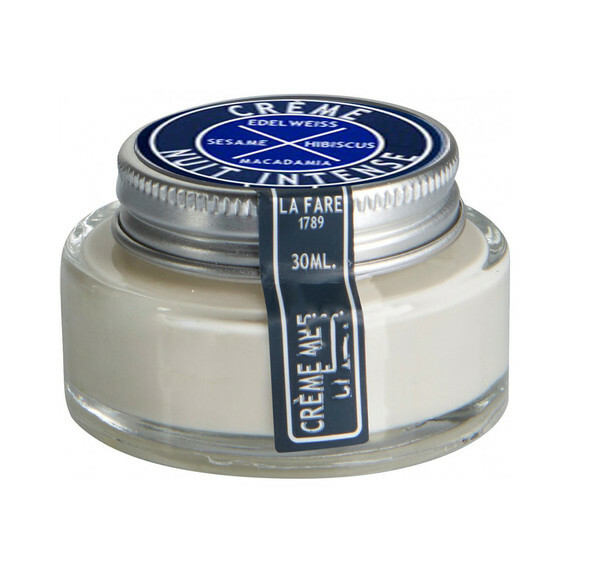 Looking for an intense cream the works while you sleep, recharging your skin overnight? I would hope so! If so, this Intense Night Cream is the best anti-aging Cream ever created. Our Experts can atest to that! It generates new cells during the night so that in the morning you will look rejuvenated and bright. Not only will you look refreshed, but you will feel amazing. Wake up with that amazing feel on the your skin! 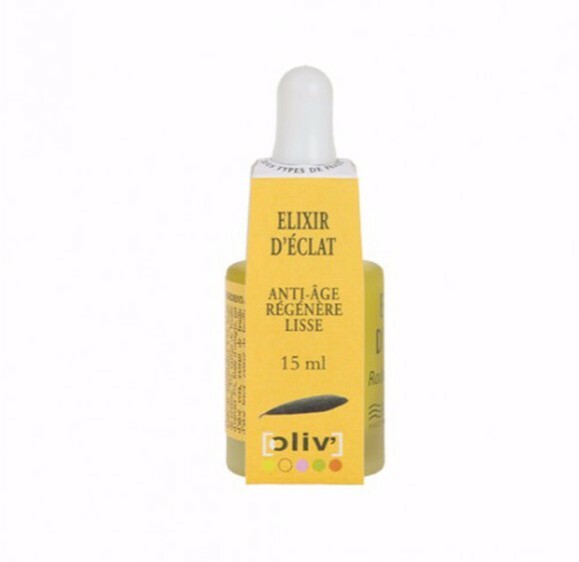 Another anti-aging agent is this really effective Radiance Elixir. This dry Oil left the faces of our Experts feeling not only nourished, but refreshed, and also noticeably smoother and younger! Just because we get older it does not mean we have to accept it at universe speed. We have the choice to slow down the aging process, in which this Oil can aid in. 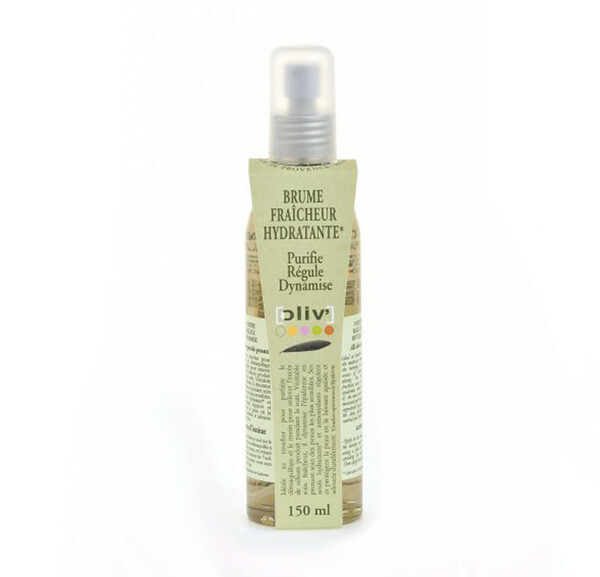 It is a speciaized anti-aging dry Oil, with perfume scented olive leaves which sooth and revitalize the skin. Everyone loves the feels of soft skin, and with this product, your skin can feel just like that. Radiance Elixir has all organic ingredients, providing that amazing feel that you need. With all the organic ingredients, there is no need to look elsewhere. All products mentioned above were tested by our Experts. 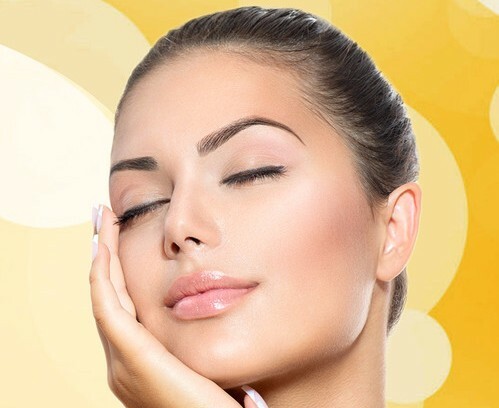 We can first hand tell you that you need to see and feel it for yourself, and you can do so by getting your hands on these highly recommended products introduced to you by your MyTopFace Expert team!